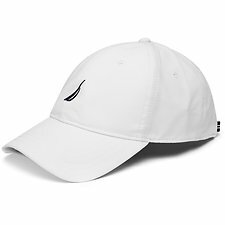 Nothing tops off an outfit quite like a hat. 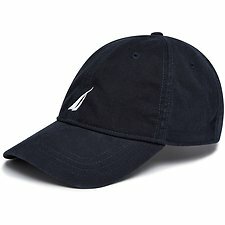 The perfect cap can make any look sing, while also protecting your face against the sun. 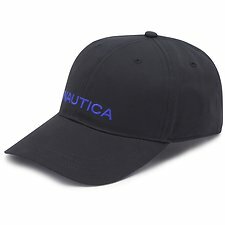 Nautica’s collection of hats for men and women are perfect additions to your wardrobe. 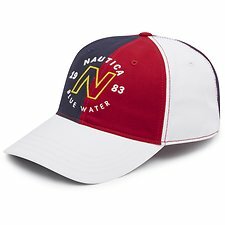 For timeless design and style, throw on one of Nautica’s crisp baseball caps. 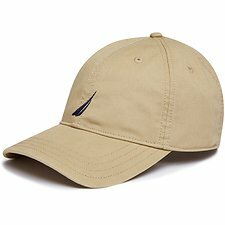 For something more casual, channel beach vibes with a bucket hat. 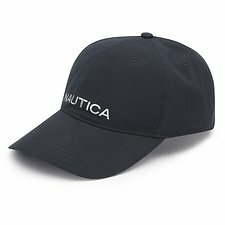 Whether it be a baseball hat or bucket hat, Nautica has got your new favourite piece of apparel. 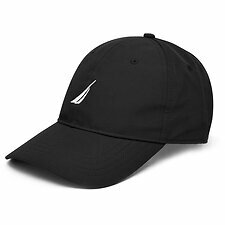 For the brightest and best collection of headwear, discover hats with signature style. 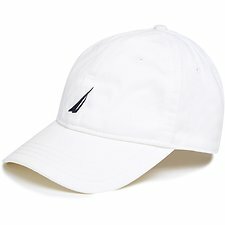 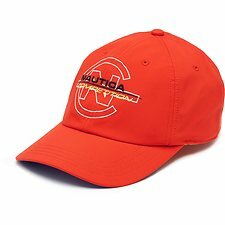 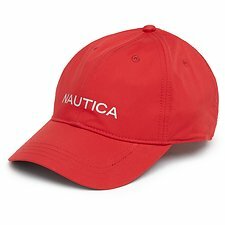 Buy caps and hats online from Nautica today!